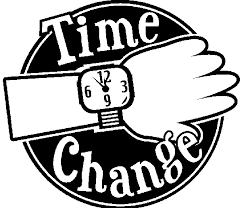 There is a change of time to our Fundamental Movement Programme on Sunday Morning. We will now have the session for 2nd & 3rd classes at 11am-12pm at the hurling wall at Glynn GAA Pitch. 4th – 6th will be on at 12pm-1pm at same place.